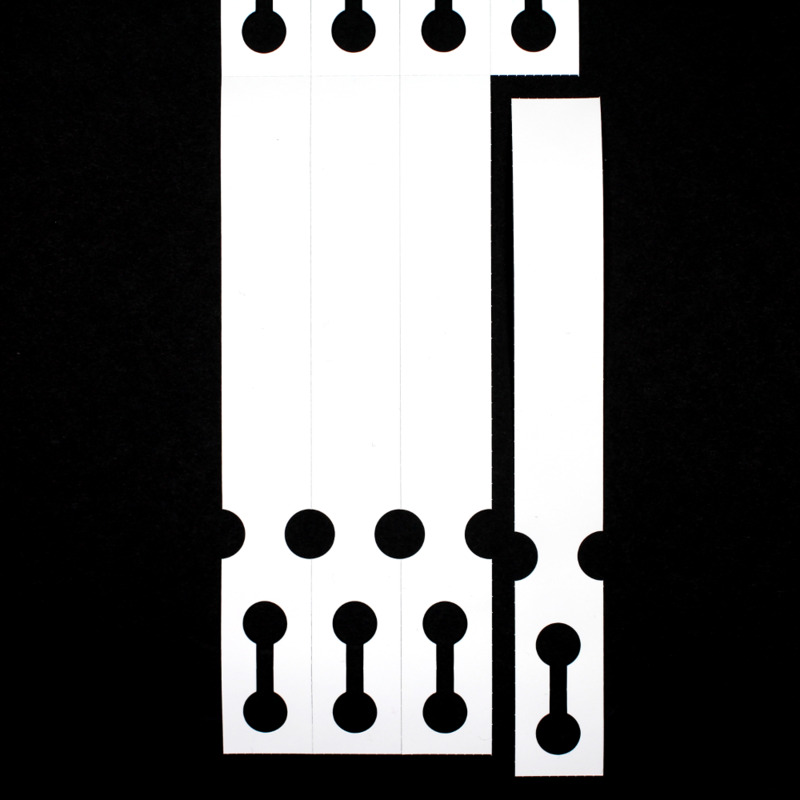 LabelStation self-tie loop locks are a durable tag which has a large printable area and is secured by looping the tail of the tag back through the locking eye. The self tie tags are commonly used in the horticultural industry but can also be used for tagging cables, pipe work, industrial equipment and identifying products. 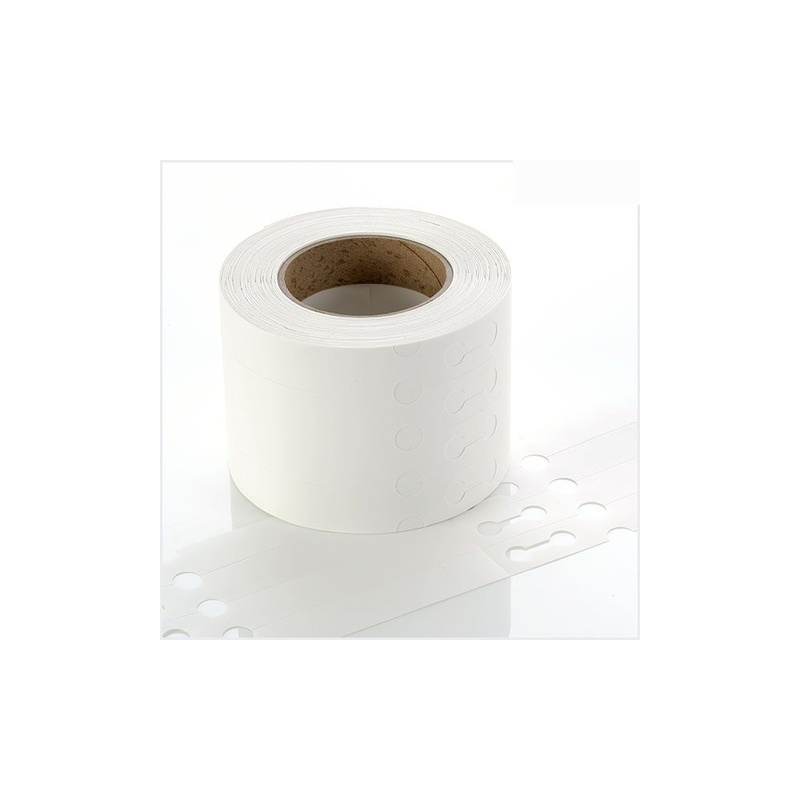 The durable nature of this tag material makes it ideal for long term outdoor labelling and tagging applications or within environments that are wet or dirty. 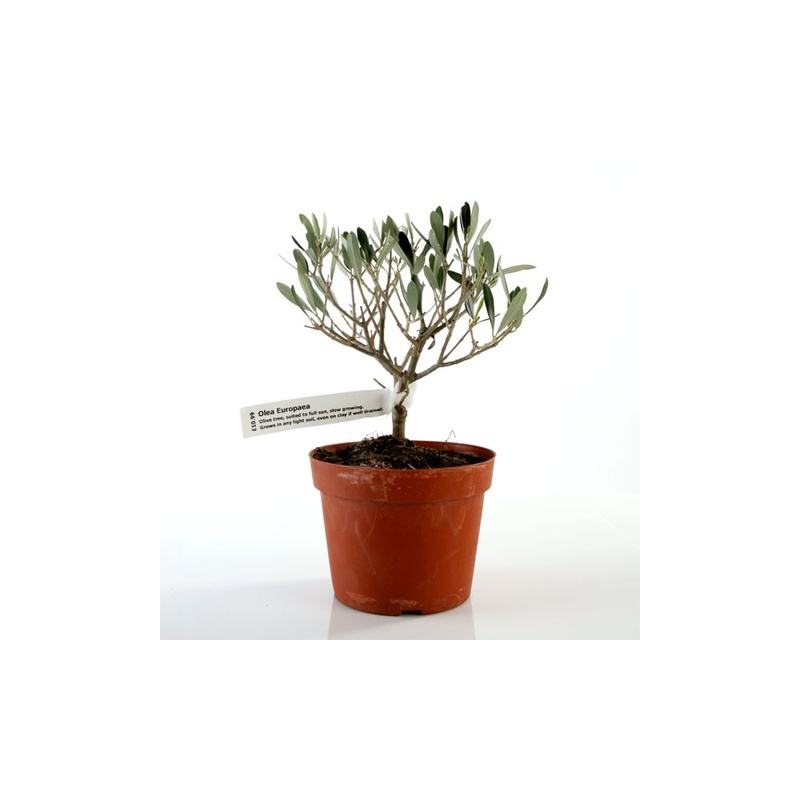 When printed using the LabelStation General Purpose Print Ribbon the printed information has superior UV fade resistance and will withstand weathering for several years. Please note that coloured tags will fade with UV exposure. Rates of fading will vary depending on colour and UV exposure levels. 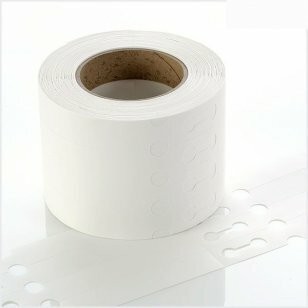 If a long term tag is needed we recommend using a white tag.